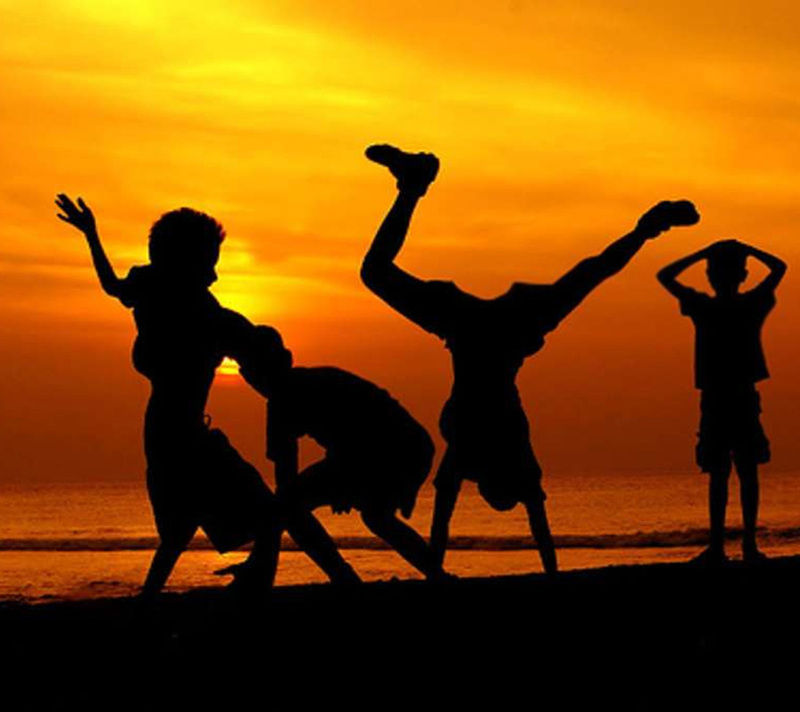 Childhood should be a happy time- to enjoy play and have fun! However, trends show that children with learning difficulties are increasing! More and more children are having learning difficulties such as ADHD and autism as well as problems with behaviour and socialising, so why is this the case? A survey undertaken by London’s City University found that a quarter of all children ‘often’ or ‘always felt stressed. Symptoms such as inability to focus, reading and writing difficulties, visual perception problems and poor hand eye co-ordination are distinctive of too many children. In essence, these factors are all linked to the brain; optimal nutrition during preconception and pregnancy has a massive impact upon foetal development: the brain, learning and behaviour. Sadly, many of the most important nutrients required for brain development is missing from the modern day diet, such as essential fats, fat soluble vitamins and zinc. These nutrients have been replaced by high sugar foods, refined wheat and high processed fats. It is commonly known that many children with ADHD are deficient in essential fatty acids, causing dry skin, eczema, asthma and thirst. Also, males who have a much higher EFA requirement are more effected than females as 4 out of 5 ADHD sufferers are male. Research obtained by Oxford University proved the value of these essential fats in a trial carried out; 41 children aged 8-12 years with ADHD symptoms and specific learning difficulties. Results portrayed that children receiving extra essential fats in supplements were both learning and behaving better within 12 weeks. Moreover, children with Autism are lacking in Vitamin A, essential to aid vision. It is also essential to build healthy cells in the brain and in the gut. Essentially, the best sources of vitamin A are as follows: breast milk, milk fat, organ meats, fish and cod liver oil, often replaced in the modern diet with formula milk, multivitamins and fortified milk. Many of which actually contain altered forms of retinol (vitamin A). Thus, if children are not obtaining enough natural vitamin A, the potential of allergies, digestive problems, effected vision and lack of brain development increase. Both brain and visual differences are hallmark to Autistic children. SUGARY FOODS ON THE MIND? Many studies have proven that hyperactive children have high sugar diets in comparison to other children. Glucose is the main fuel for brain and body and when blood glucose levels increase wildly all day long, on refined carbs, sweets, stimulants, fizzy drinks, chocolates, juices it is not astonishing to see concentration, activity, behaviour and focus levels fluctuate as depicted in children with ADHD. Ultimately, not everything may be blamed on nutritional deficiencies and diet, just as modern living is stressful for adults it is also for children. Too many children are pressured to perform well in everything, ‘perhaps living out their parents dissatisfactions. Children go from school, to piano, to extra tuition, with no time left to play. Accompany these psychological factors with diet and you have a recipe for health problems. Thus, along with optimum nutrition, children require love and support. Previous Post Are we being manipulated by the Food industry?